There are two Windows 2012 R2 servers in the Remote Desktop deployment, one with the RD Licensing, RD Gateway, RD Web Access and RD Connection Broker roles and one with the RD Session Host role. 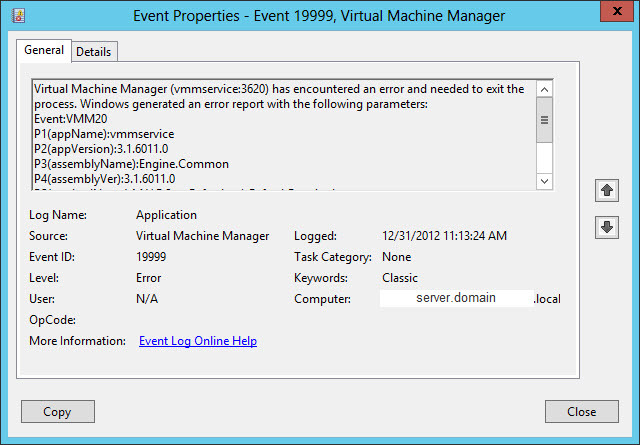 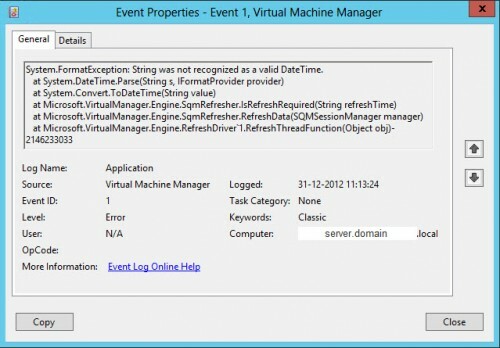 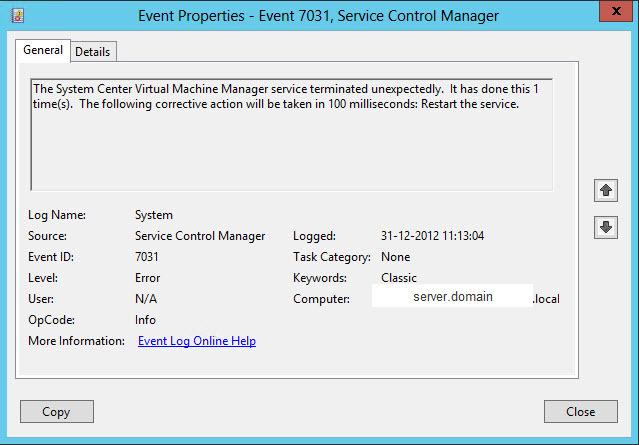 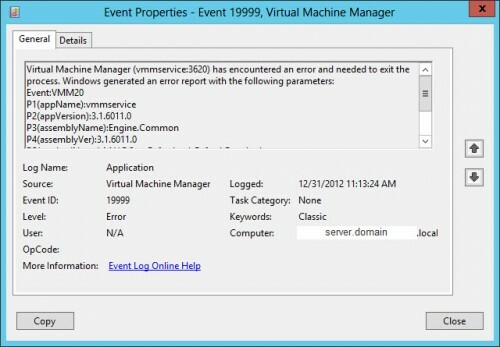 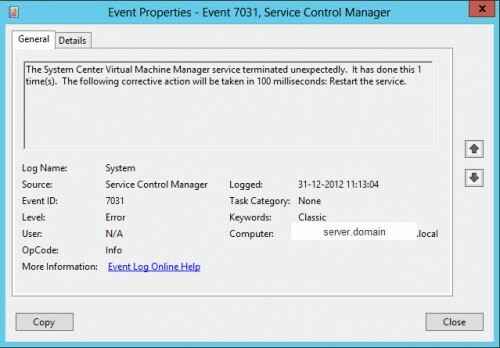 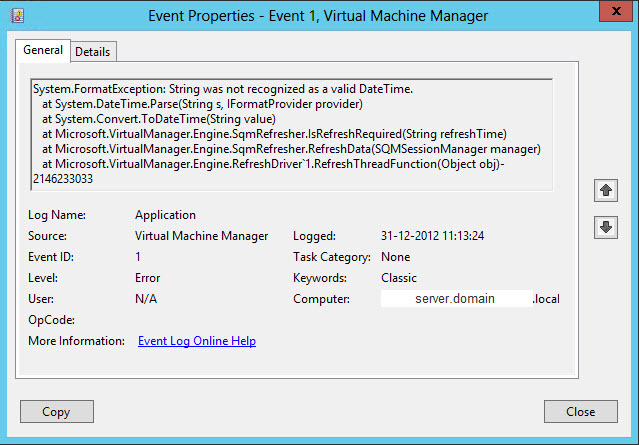 Investigating the deployment and collection settings there are no misconfigured settings found. 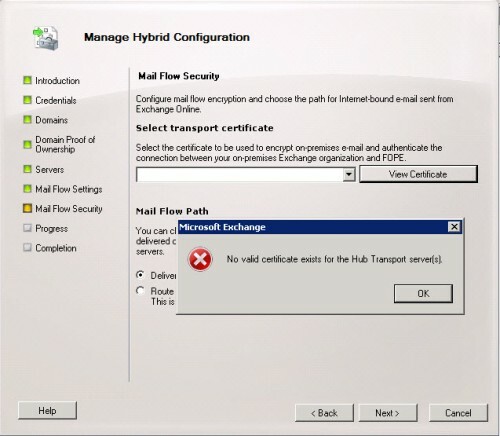 When you create a manual RDP file and create a desktop connection via the RD Gateway to the Session Host there is no problem. 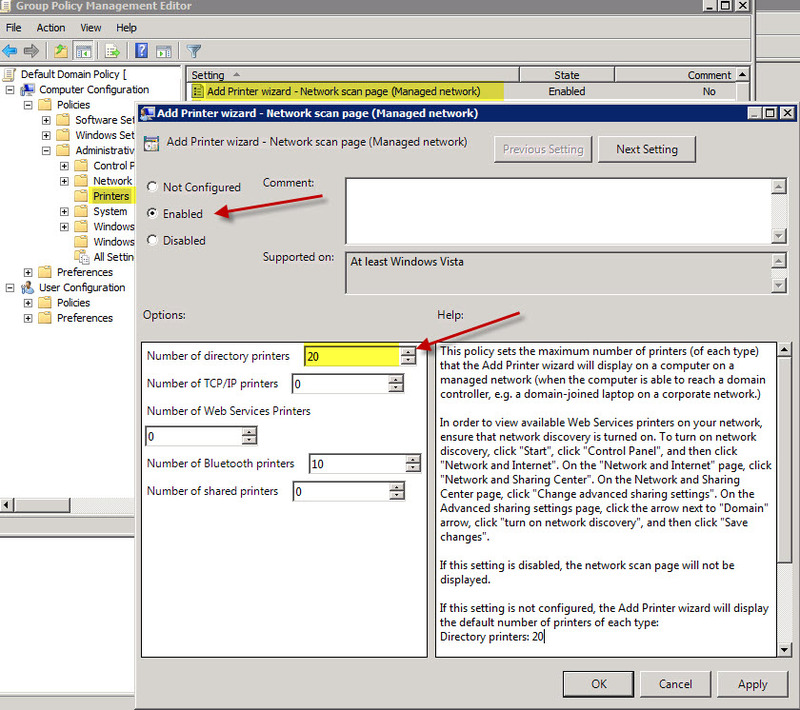 Remote Desktop Connection Broker Client received request for redirection. 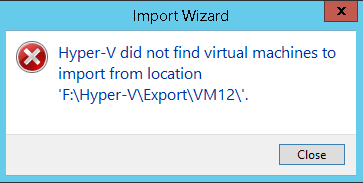 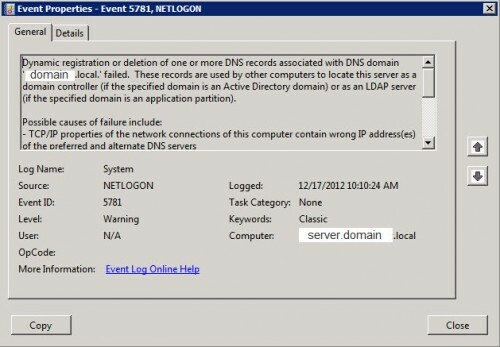 Remote Desktop Connection Broker Client failed to redirect the user Domain\username. 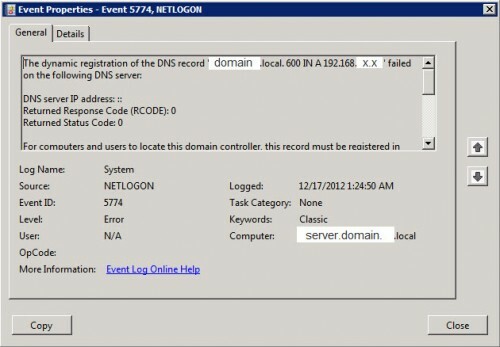 RD Connection Broker failed to process the connection request for user Domain\username. 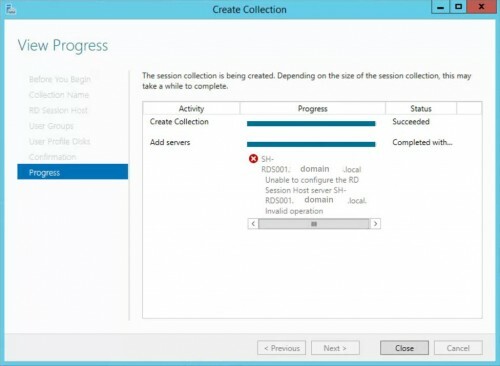 The solution to the problem was as easy as just deleting the Collection and creating a new Collection. 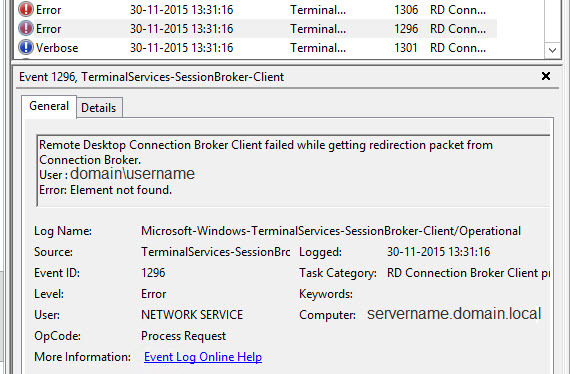 Posted in Blog at December 1st, 2015. 13 Comments.